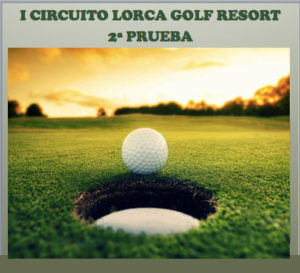 Disfruta el golf en Murcia “Lorca Golf Course" – Águilas – Ven a jugar al mejor campo de golf de la Costa Cálida, situado entre las ciudades de Águilas y Lorca, Murcia. Don’t miss the opportunity to join us! 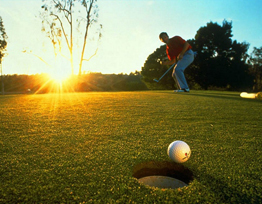 Enjoy playing golf in Murcia-Aguilas. We are absolutely positive beyond any doubt. 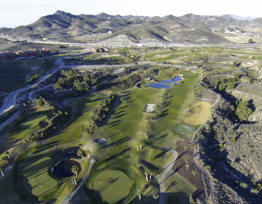 Lorca Golf Course is a challenging 18-hole course designed by Dave Thomas to suit the natural landscape. Surrounding by mountains is the perfect backdrop for playing your favourite sport. 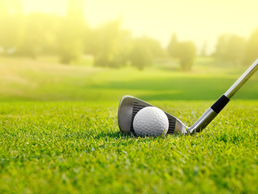 A unique and unrivalled golf course in the Southern Mediterranean region with any imaginable facility (Clubhouse, Pro Shop, training school, driving range, putting/chipping greens, etc.). 10 minutes away from Aguilas and Lorca cities, what more can you wish for? 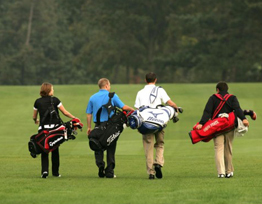 Ask for 2019 golf membership offers. Ask for our special groups discounts! More tan 10.000€ in prizes. Special hole in one prize! Ask for more information.